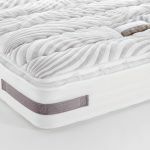 This double mattress is a great additional to our Malmesbury range, bringing you support and comfort thanks to its densely packed foam encapsulated pocket springs. 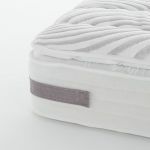 The high grade foam casing means that the mattress provides edge to edge comfort with no edge collapse. 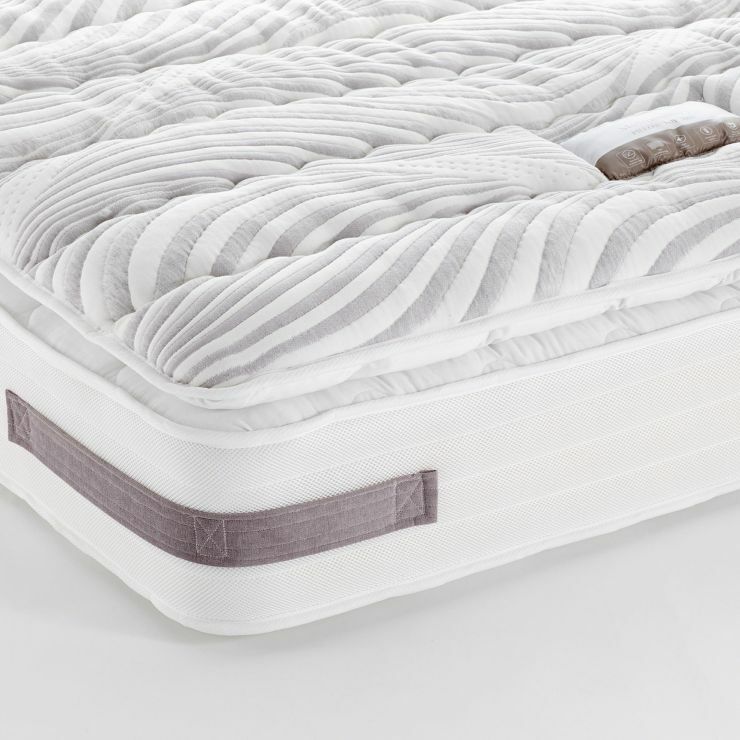 The specialist designers at Cotswold Beds have catered to your sleep needs, adding comfort touches such as layers that prevent ‘roll together’ in the night, a luxurious pillow-top and a quilted high loft fabric cover for ideal air circulation. 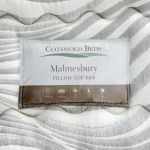 The Malmesbury perfectly complements our wide range of 100% real hardwood bedroom furniture sets and bed frames. 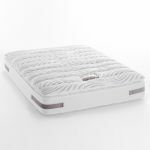 We have more than 20 styles to choose from to help you find your most restful bedroom escape.